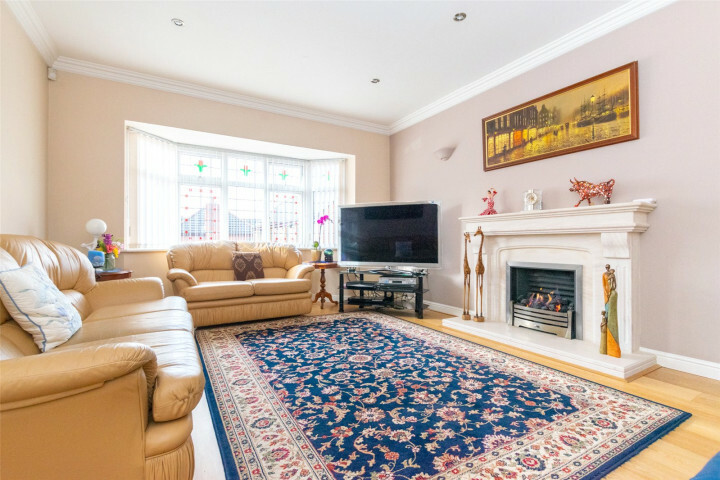 This generously proportioned, four bedroom detached, executive family home, sits on a fabulous exclusive development in the centre of Shadwell village. 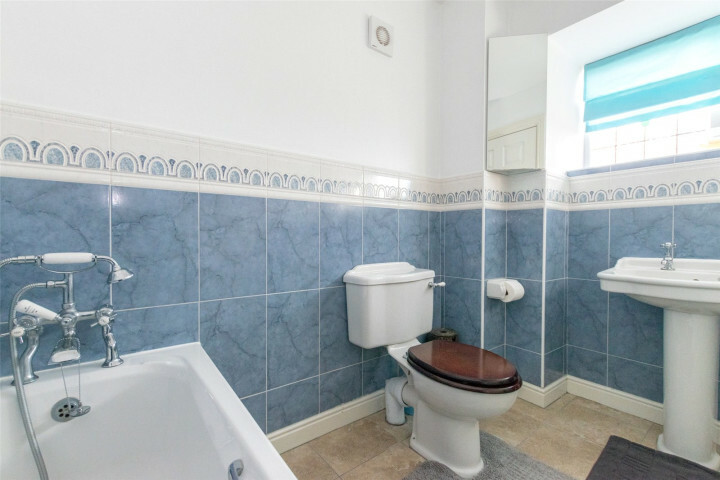 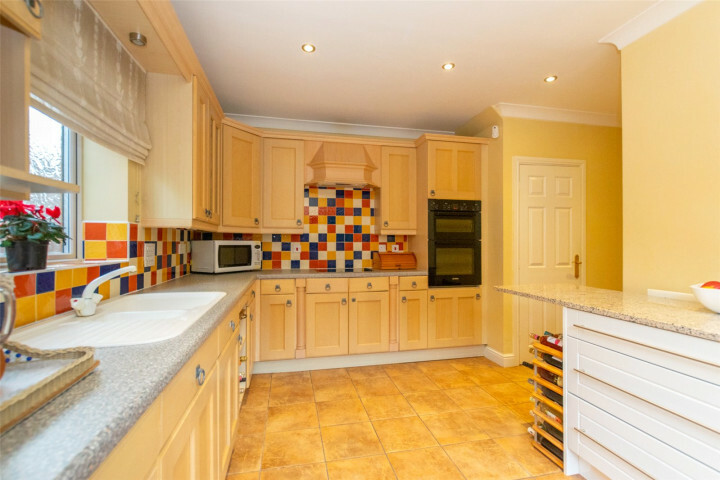 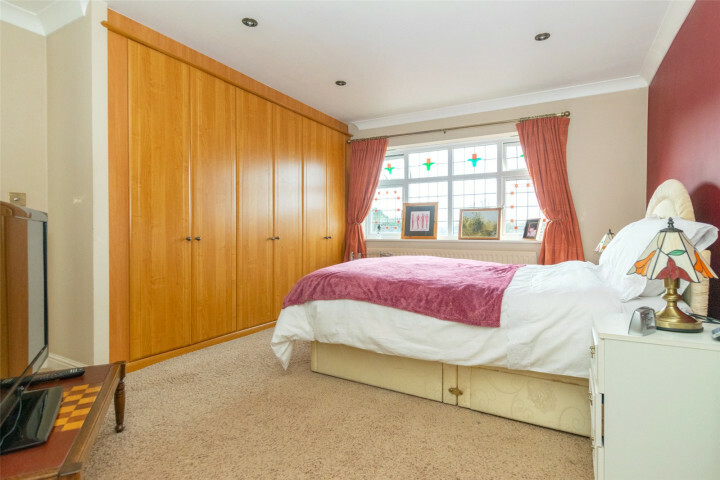 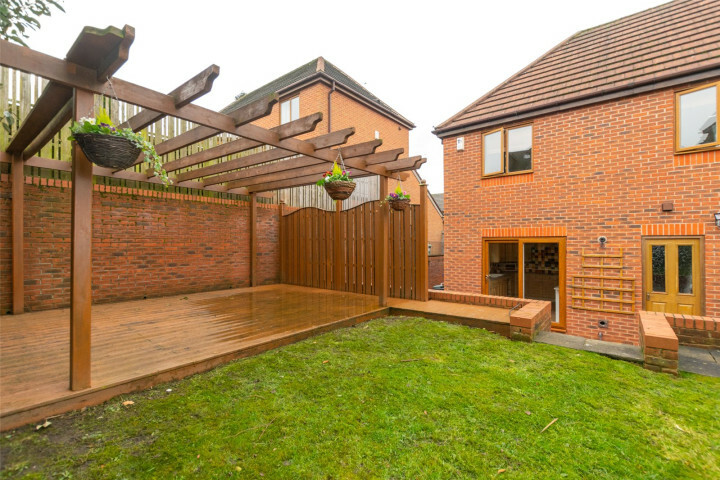 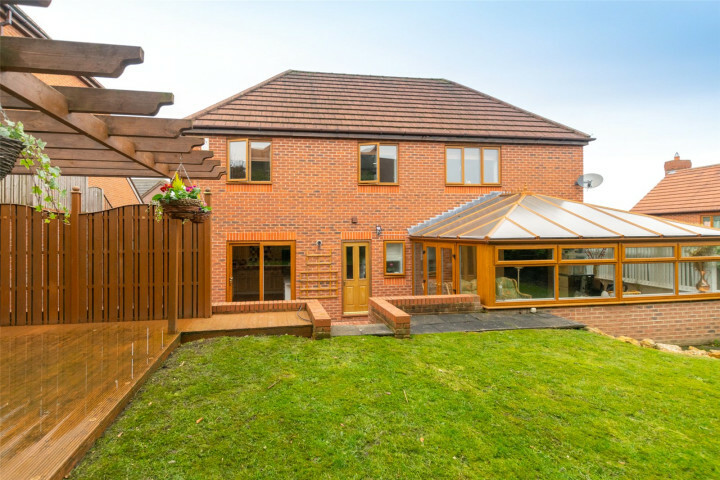 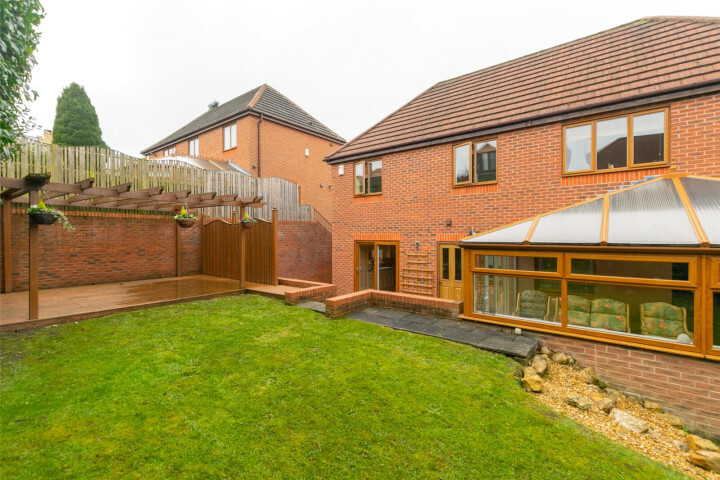 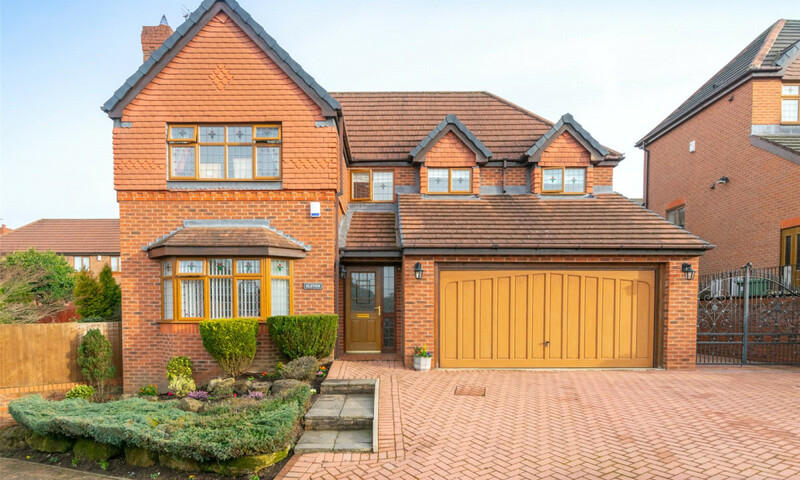 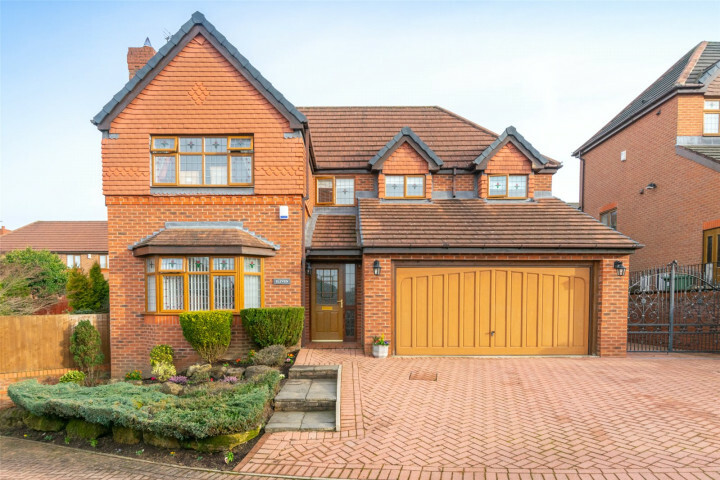 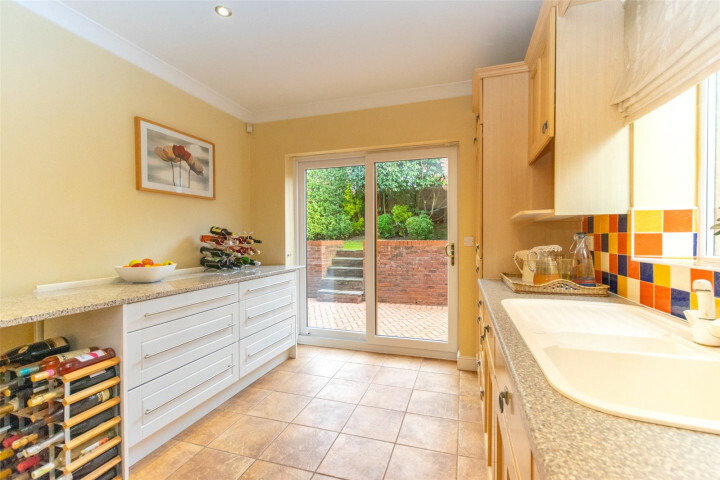 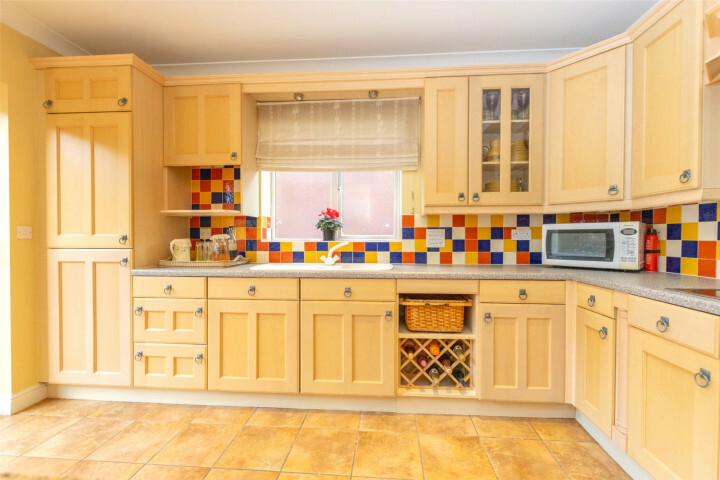 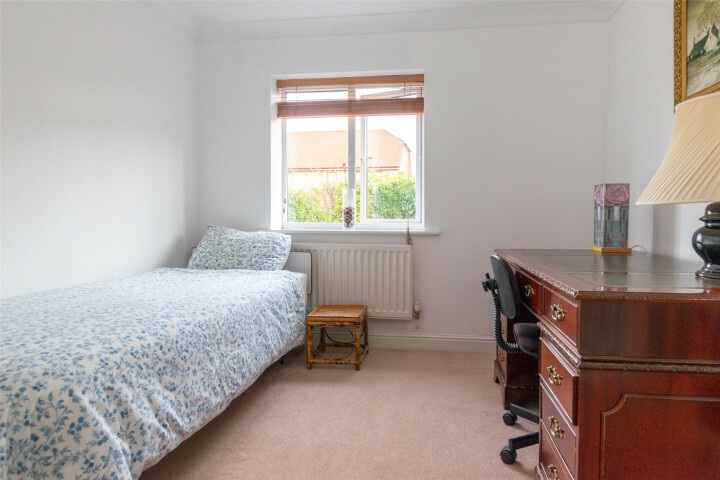 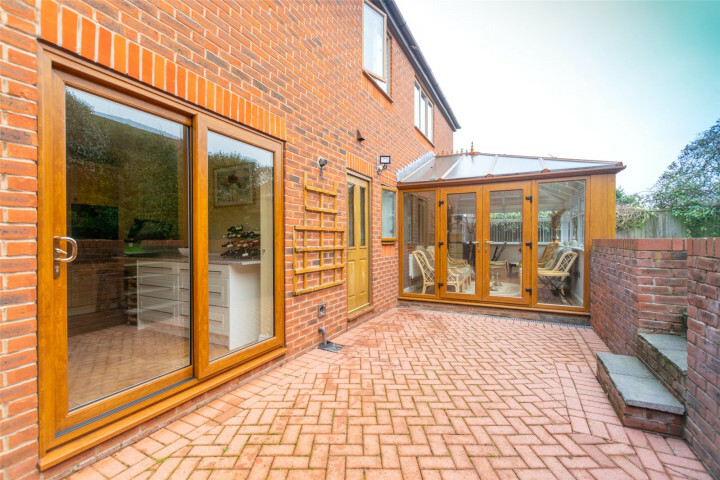 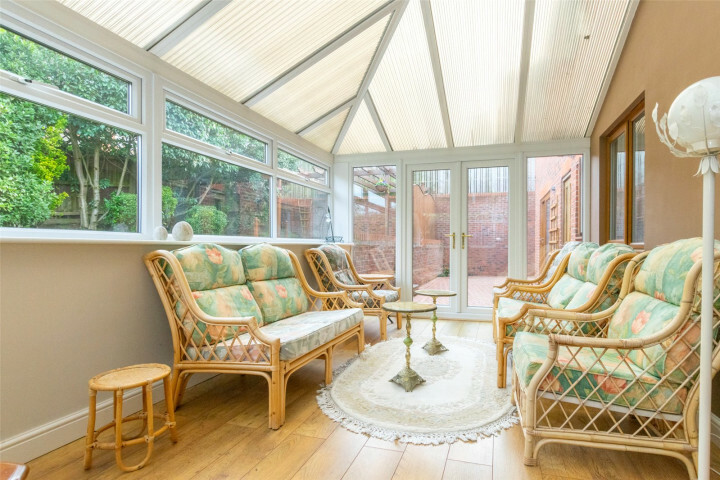 The home boasts a spacious living room, an open plan dining room through to a large conservatory, a fully fitted kitchen with utility room, a tiled house bathroom, an en-suite shower room, a double garage and private gardens. 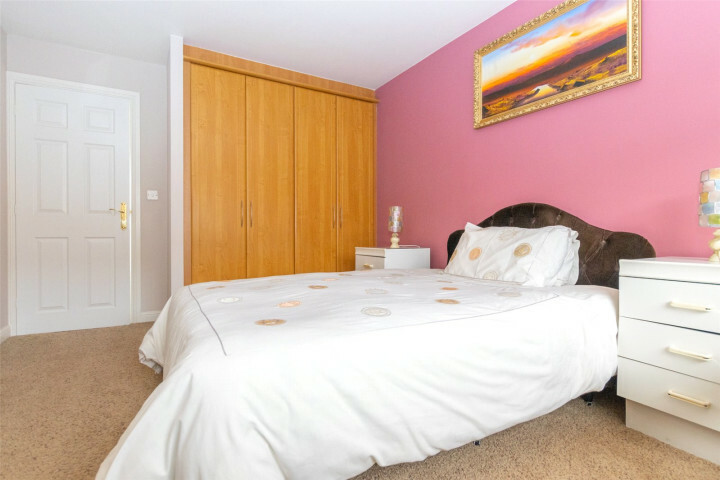 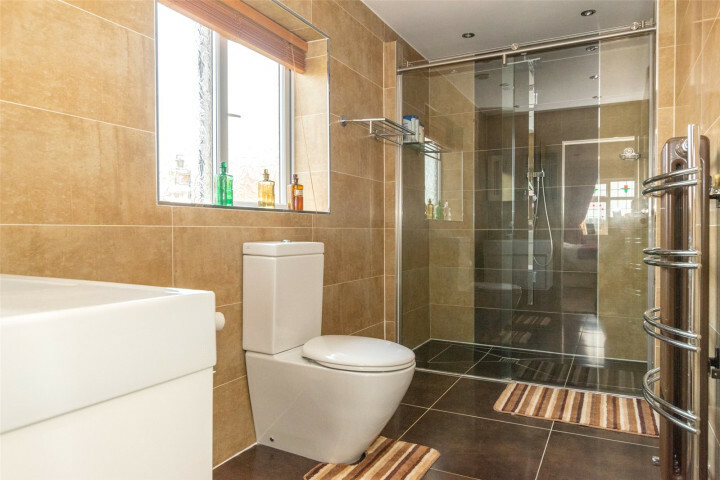 The local area offers easy access to fantastic retail and leisure facilities as well as a good selection of excellent local schools and Leeds city centre is easily accessible via regular bus routes and the north Leeds ring road.